Does your smile feel empty? You have options! 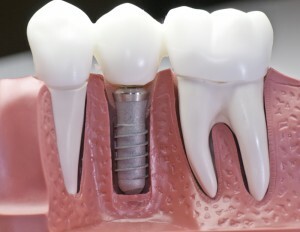 Come visit our implant page from the link below and get the details on dental implant benefits now.